I was looking at my racing statistics recently on athlinks.com and was amazed at what I have achieved. 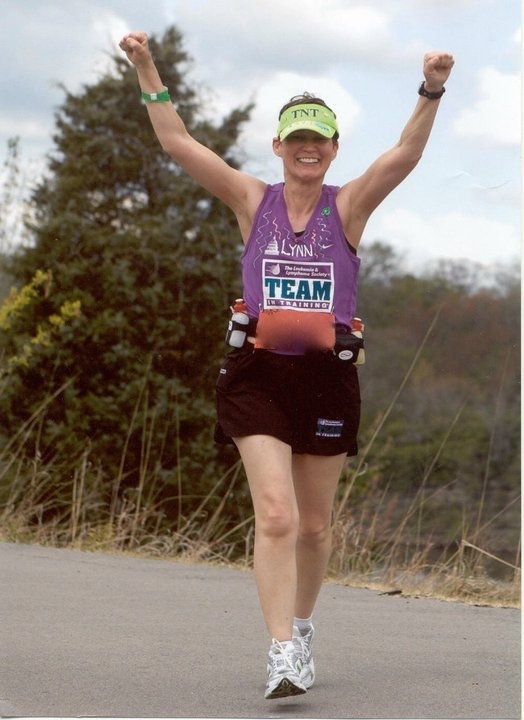 I have raced over 1,100 miles in nearly 100 races (5Ks and up to marathon distances) – all since I started running just 9 years ago, in November, 2006. I remember back then it seem inconceivable that I would be able to complete a marathon. Look at me now – I have done 11 of them! When I first started running, I am embarrassed to admit that I did minimal training. My first Team in Training coach had developed a training program that included 3 days where I ran and 2 days of cross training. True confessions: I did the bare minimum in terms of training. I ran 3 days a week but I never once did any cross training. I finished my first marathon in a respectable time of 5:19. I didn’t beat Oprah’s time in the Marine Corps Marathon but who cares. I was happy. I kept running and somewhere along the way decided that I wanted to run faster. If I had completed a marathon with minimal training, how fast could I go if I really put some effort into it? About 5 years ago I had the opportunity to meet a well-known runner/running spokesperson. While talking about PRs and aging, this person stated that I had already run the fastest marathon that I could run. Older athletes just get slower, this person said. According to this person, in the trajectory of my running life, I had already passed the apex and was heading straight down. I recall getting very angry about this proclamation regarding my running future. No, I wasn’t ready to say my best running days were behind me. Before I go further, to be fair I should note that this is not just this person’s belief but one that is widely held by many running experts – as we age, we slow down. I came across one article that stated age 35 is the last age at which most people are able to set a personal record (PR). After that, we get a bit slower until we hit 60 when our running speed really tanks. My personal challenge was to prove this notion wrong. Last year I decided was the year I would do it. I never bought one of these but it sure was tempting. In 2015 I hired a running coach who gave me a training plan. I had to report in every day on what I had done. I didn’t skip the cross training days but I certainly didn’t push myself as hard as I could have. I didn’t make any changes to my nutrition, although she did bring that up a couple times. 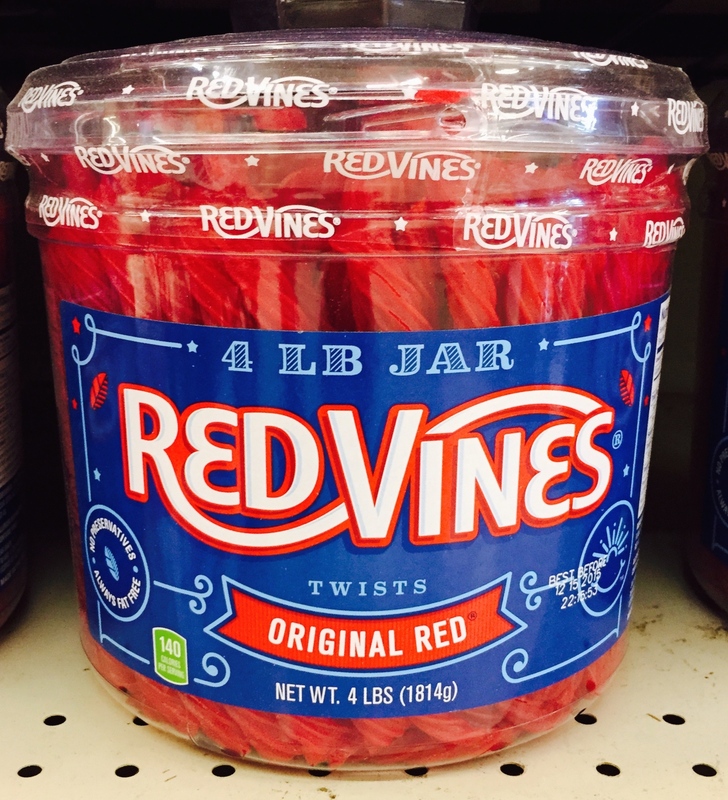 On days when I was depressed about my dogs dying, I would stop at Walgreens and buy a bag of Red Vines licorice, my go-to comfort food. I’d eat the entire bag before I made it back home. I put on a few pounds, which didn’t do much to help my speed. By shear determination, I was able to pull off that sub-5 hour marathon at age 57. So there, running know-it-alls. I can still get a PR! Last month I got to thinking about my marathon PR and decided that maybe there was still more that I could do. I called up my running coach and said I wanted to finish a half marathon in under 2 hours. We met to talk about where I was, where I wanted to go, and how we were going to get me there. One thing that she needed me to invest in was a heart rate monitor. The data from that will enable her to see how efficiently I am training. We also talked about nutrition and strength training. Those were going to be as important as getting out to run. In the month before my running coach kicked off my training program, I bought a Garmin Forerunner 235, a nifty watch with a built-in heart rate monitor. I started using it to get use to the new technology and to start collecting data for her to review when planning my training. Heart rate monitor: Check! Nutrition has always been a sore spot with me. I was raised by parents who treated sugar as if it was one of the basic food groups. I realized that I couldn’t keep making detours to Walgreens for Red Vines. I found a nutritionist to help me improve my diet. She noted that I needed more muscle (my upper body muscles had atrophied from my broken arm) and I needed to change my diet to help create that muscle. More protein, less sugar, more veggies and fruit. I haven’t seen the pounds melt away yet but I feel better – not so fatigued. Nutrition: Check! My running coach has been creating cross training routines that are a bit more demanding. I am honestly working harder to make sure that I do them properly. Then I got a gift. One of my friends won a 50% off membership at her gym for semi-personal training and she gave it to me. This gym has done wonderful things for her. I could only imagine what they could do for me. This week I met with Justin, the gym’s owner, to go over my physical challenges (right arm that I can’t fully lift, twisted ankle that hasn’t healed, Transverse Myelitis complications) and what I wanted to achieve, specifically strength training to regain functionality in my arm and strength to improve my running. I thought he might roll his eyes at me but he didn’t. Justin listened and watched me go through a series of moves to determine my level of fitness. His assessment matched the things that I already had figured out with my massage therapist and physical therapist. He defined a program for me to gain the flexibility in my arm as well as in other areas like the hips that tend to be tight in long distance runners. Better flexibility in those tight areas will also mean less potential for injury. Justin also is adding in strength training to build up my atrophied muscles. Strength Training: Double Check! Despite what all the experts say, I am not ready to throw in the towel. I can’t accept that I have already seen the best days of my running life. To be a faster runner I have to do more than just run. I have to focus on nutrition as well as strength training. I am committed and I know I have a team of experts in place to help me do it: my running coach, my nutritionist, my strength coach, and my massage therapist. I am going to prove there is more kick left in these legs. I found this interesting article about aging and running performance. Check it out.